Many of us decide to look for a new role in January. 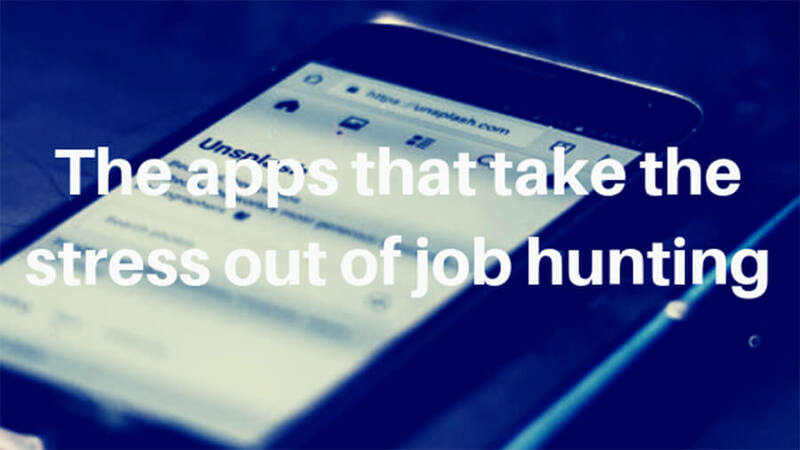 Check out our top apps and online tools to help you find the right job for you. Use Hired and let the jobs come to you. Hired claims to deliver a job search experience with: “No CVs, no cover letters — just a streamlined way to connect with the right companies faster.” The online tool uses a machine-learning algorithm to match you to companies who need your expertise. You create a profile and companies apply to you instead, sending you an interview request. The CareerBuilder app uses AR and AI to help you find a job. Not only can the app apply for jobs on your behalf, and help you develop skills to help you find better ones, but it also shows you augmented reality views of jobs available at companies as you walk past them. Aside from the fancy features, the app also covers the basics pretty well. You can search, save and share job, apply with a single tap and keep track of your applications all on the go. LinkedIn Jobs is free, simple and incredibly easy to use. Whereas CareerBuilder is packed with high-tech features, LinkedIn Job focuses on doing the basics, and doing them very well. The app allows you to search for jobs based on title, keywords, company and location. You can then save the searches and get notifications when new results are listed. The app also recommends jobs based on your searches or previous ads you’ve viewed. It also has the advantage of being able to link directly to your LinkedIn profile, making it easier for employers and recruiters to view your credentials. Glassdoor helps you learn more about the companies who are advertising the roles, allowing you to make a more informed decision about the environment you’ll be working in. As well as being able to search and save job listings, you can look at company reviews, salary reports and previously used interview questions shared by previous and current employees as well as other people who have applied to work for the company before and been unsuccessful.